For more information on Heather’s research and current publications, please see below. My graduate research is in analyzing the energy requirements to recycle hydroponic wastewater. Hydroponic grow systems are a highly water-efficient means of growing common fruits and vegetables (such as leafy greens, herbs, tomatoes, and strawberries). While these systems use significantly less water than traditional methods, there is still a wastewater by-product as the grow water needs to be flushed regularly to prevent toxic salt build up and algae growth. This wastewater is unique in that it’s relatively clean, and all added components to the water are known. For my research I am investigating the energy and cost requirements to treat this hydroponic wastewater onsite for reuse in the system. 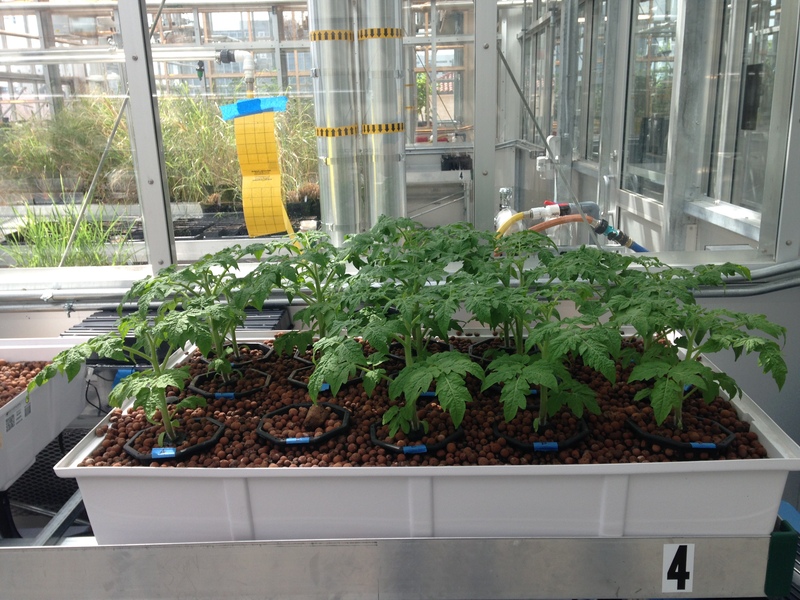 In UT Austin’s research greenhouse I am running hydroponic grow systems, growing common hydroponic crops including arugula, basil and lettuce. I am generating hydroponic wastewater from these systems and gathering samples once a month. Using UT Austin’s water quality lab, I am testing this wastewater for organics, salts, and nutrients. I am then treating this wastewater using filtration (sand, granular activated carbon and clay) and reverse osmosis. After treatment, I retest the treated water to record contaminant removal by treatment method. The final product of this research will be an energy and cost analysis of the requirements to treat hydroponic wastewater for reuse in the system. 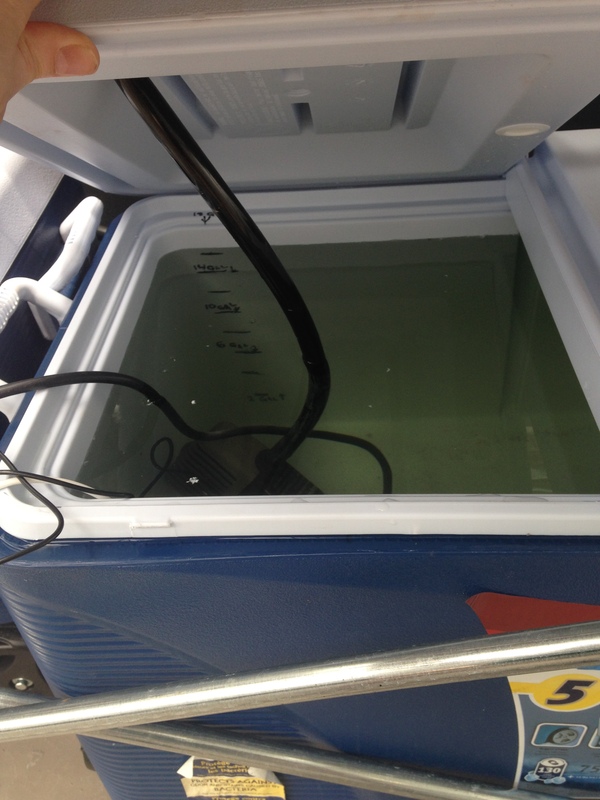 The energy analysis will be based on treatment type(s), desired final water quality and turn around time. The financial analysis will be an estimated capex and opex costs for recycling hydroponic wastewater onsite based on varying water prices. The goal of this analysis was to evaluate energy and cost requirements for different configurations of a rainwater harvesting (RWH) system in conjunction with a solar PV and energy storage system for an off-grid house. Using models in fluid mechanics, we evaluated energy and power requirements for four different system configurations: 1. An On-Demand System containing a single speed pump (OD-SS), 2. An On-Demand System containing a variable speed pump (OD-VS), 3. A Pressurized Storage System where water is pumped once during the day into a large pressurized tank for later consumption and treated on demand via UV light (PS-AOT), and 4. A Pressurized Storage System where water is treated once per day via UV light and then stored for later consumption (PS-TO). Our analysis showed that the OD-SS system model requires 2.63 kWh per day, the OD-VS system model requires a total energy of 1.65 kWh per day, and the PS-AOT requires 1.67–1.69 kWh per day depending on the pump size, and the PS-TO system requires 0.19–0.36 kWh per day depending on the pump size. When comparing estimated cost between systems, we found the OD-SS system to be the most expensive. With the OD-SS system as a base for system costs, we found the OD-VS system to be 39% less expensive, the PS-AOT system to be 21% less expensive, and the PS-TO system to be 60% less expensive than the base OD-SS system. 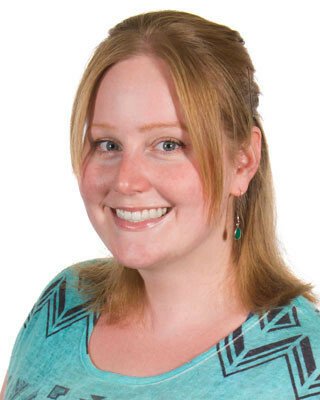 In August 2017 Heather was awarded a Green Free Grant from the University of Texas at Austin to conduct an experiment regrowing food from scrap hydroponically. Hydroponic systems are known to be extremely water efficient compared to traditional farming methods. And when considering reduced food transportation miles can also be competitive for reduced energy consumption. It is also known that certain foods will sprout new roots in water and will grow into a new plant. 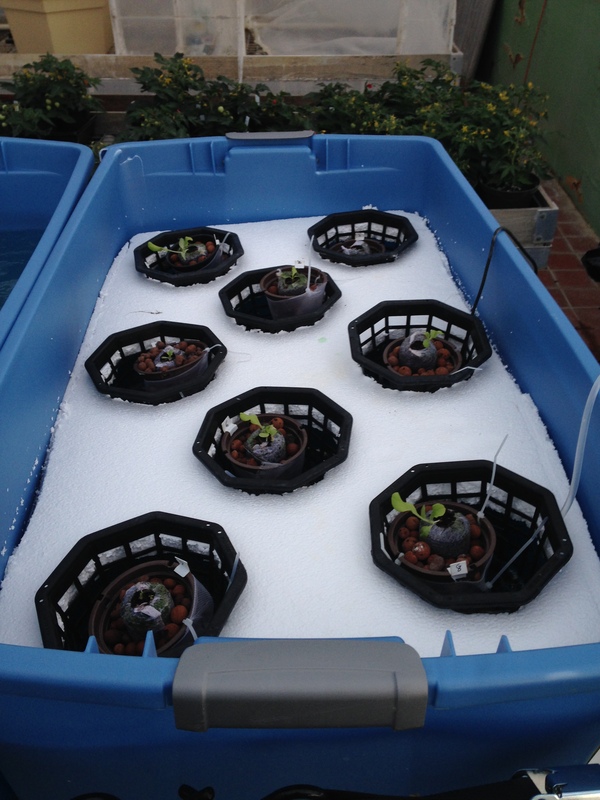 In this experiment, Heather regrew lettuce and basil from food scrap in a hydroponics raft system while measuring the water and power consumption compared to yield of crop. The Webber Energy Group S.W.E.A.T. Lab is a lab stationed on the roof of the ETC (the Mechanical Engineering building on UT campus) that provides local weather data to the community. The SWEATLab also contains a solar powered drip irrigation system that waters a rooftop garden using harvested rainwater. A reliable potable water system is a critical component of modern living. For homeowners with off-grid houses, providing reliable potable water also requires a reliable electricity supply to run the pump(s) and treatment system. Since water consumption occurs throughout the day and night, a solar-powered off-grid system must contain some sort of energy storage to power the water system when the sun is not shining. The goal of this analysis is to evaluate the trade-offs of battery storage with the ‘end-use storage’ of pressurized treated water. For this project, we built a simplified powered demand model of an off-grid residential rainwater harvesting system that featured onsite treatment and pressurized water delivery to the home. Using data from the 2016 Water Research Foundation study of Residential End Uses of Water, we created a program to generate hourly water usage profiles of typical household water use. The profiles serve as the templates for sizing the water delivery system based on how much treated water needs to be delivered during each hour for an average single family home. We then compared the power and energy requirements for treating and pressurizing the water using an in-line UV light treatment and on-demand pump, versus that of treating 24 hours’ worth of water using a solar powered UV light treatment and large pressurized tank for next day consumption. With our analysis, we will assess which system is more energy efficient on a round-trip basis, and the impact on power demand of treating and delivering water on-demand compared to that of stored pressurized water. This analysis will include an interactive online tool for others to compare system power and energy requirements based on their own water demand profile and other inputs. 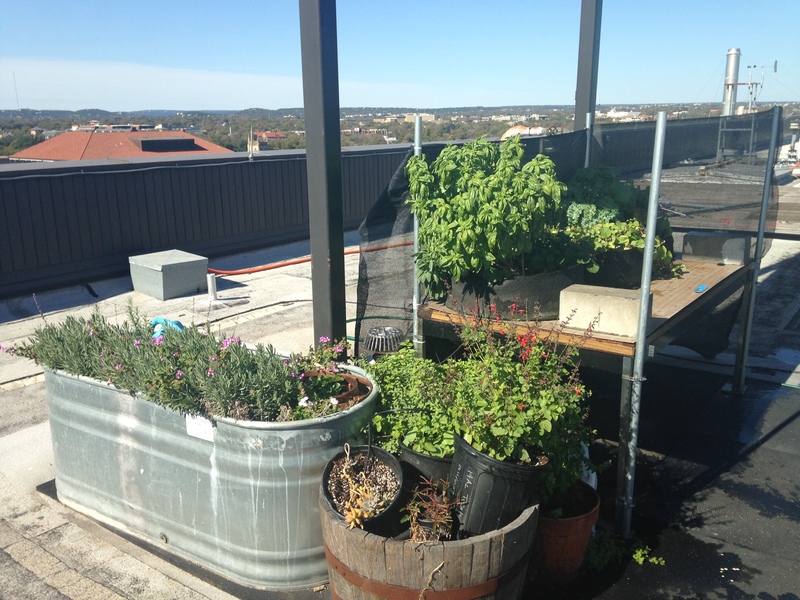 The Solar, Water, Energy, and Thermal Laboratory (SWEAT Lab) is a rooftop experimental space at the University of Texas at Austin built by graduate and undergraduate students in the Cockrell School of Engineering. 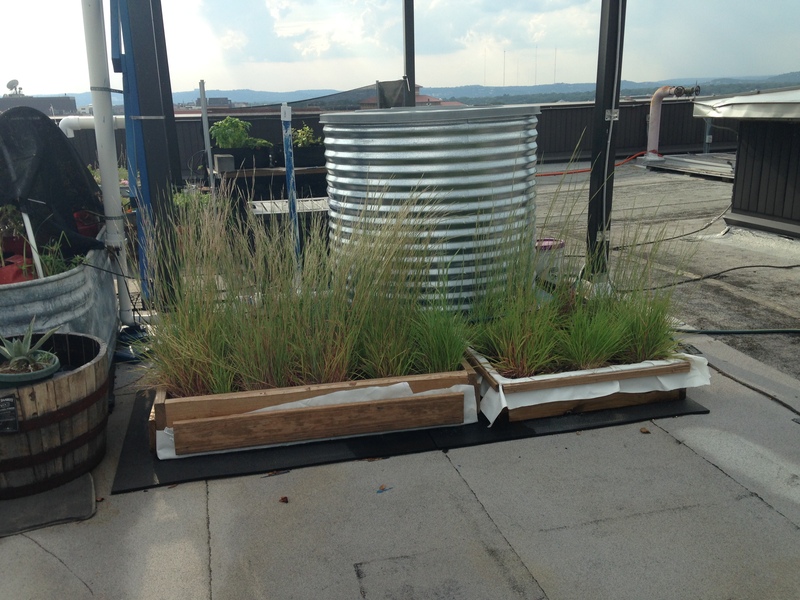 The project was funded by the Texas State Energy Conservation Office and the University’s Green Fee Grant, a competitive grant program funded by UT Austin tuition fees to support sustainability-related projects and initiatives on campus. The SWEAT Lab is an on-going experiential learning facility that enables engineering education by deploying energy and water-related projects. This project presented many opportunities for students to learn first hand about unique engineering challenges. The lab is located a top the 9 story Engineering Teaching Center (ETC) building, so students had to design and build systems with constraints such as weight limitations, structural concerns, water containment and management, and high wind speed tolerance. Students also worked with building facilities and management to get portions of the lab constructed, as well as incorporating the building’s power and internet connection for instruments. With the Bird’s eye view of UT Austin campus, this unique laboratory offers a new perspective and dimension to applied student research projects at UT Austin. Granted August 2017 for ReGrow Project.